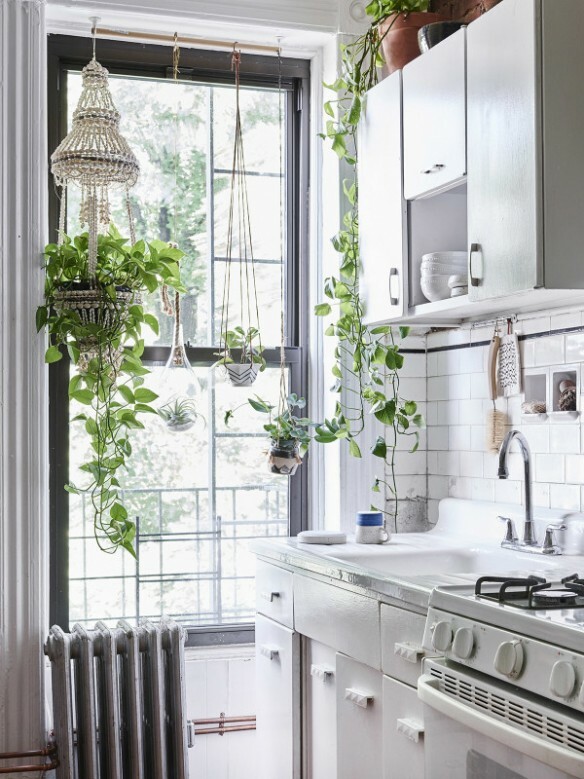 Bring The Best Of Thriving Nature To Your Interiors! My #1 rule of interior design: insides should, at their best, link to outsides. 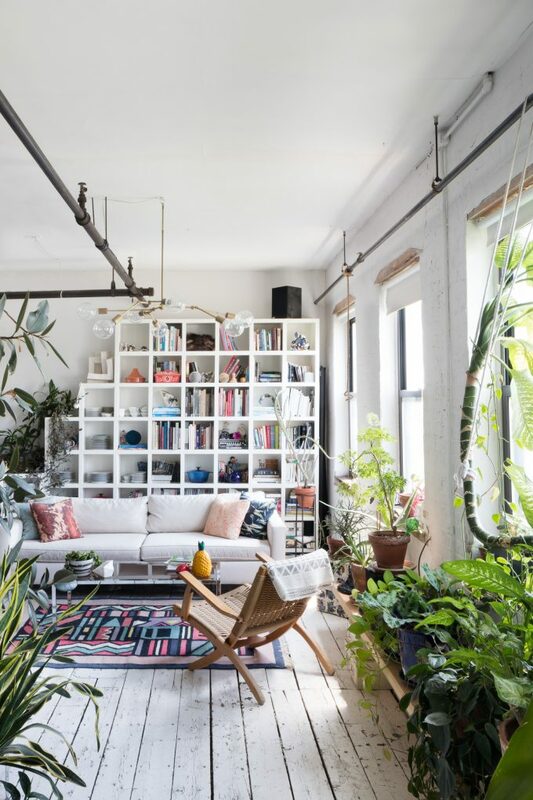 If you only do this- plants, nature colors, textures, great views- you’ll be living in the zone of empowered feng shui instantly… plus… things will look and feel amazing! 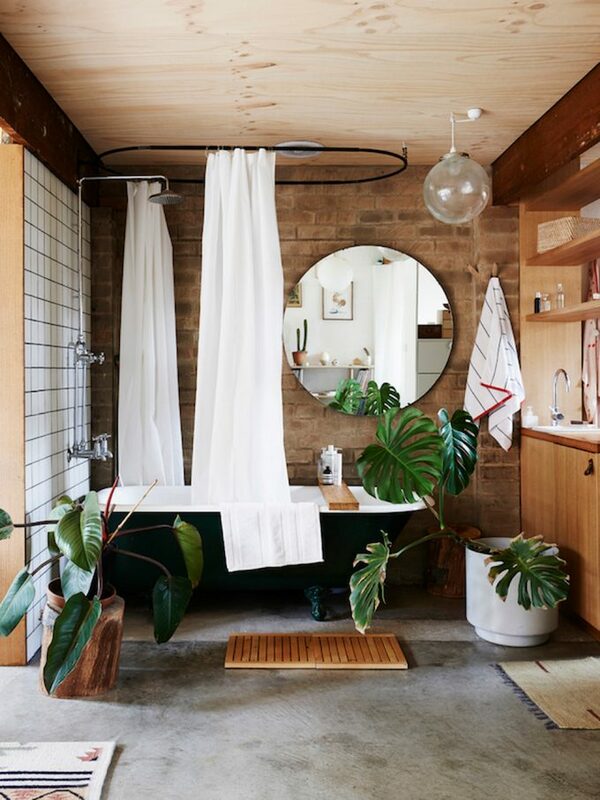 Brilliant big greenery, stone, wood, bamboo, woven cotton… can it get more beautiful?! 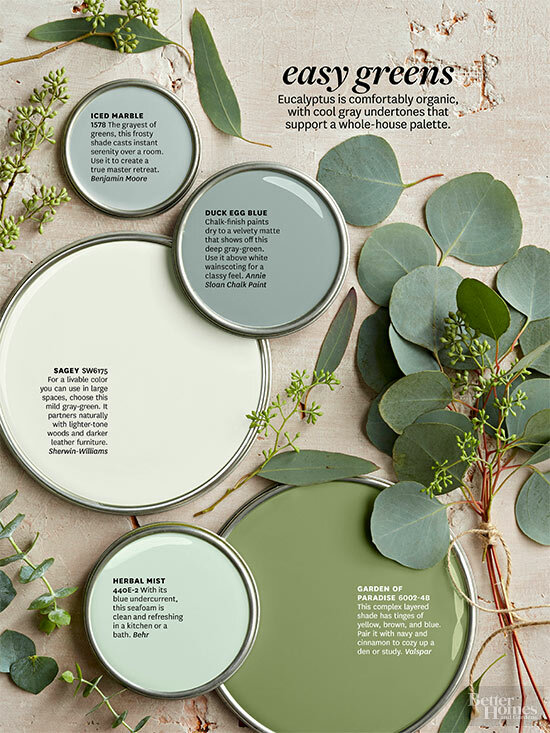 For all of you hunting for the perfect leafy green colors, they are here! 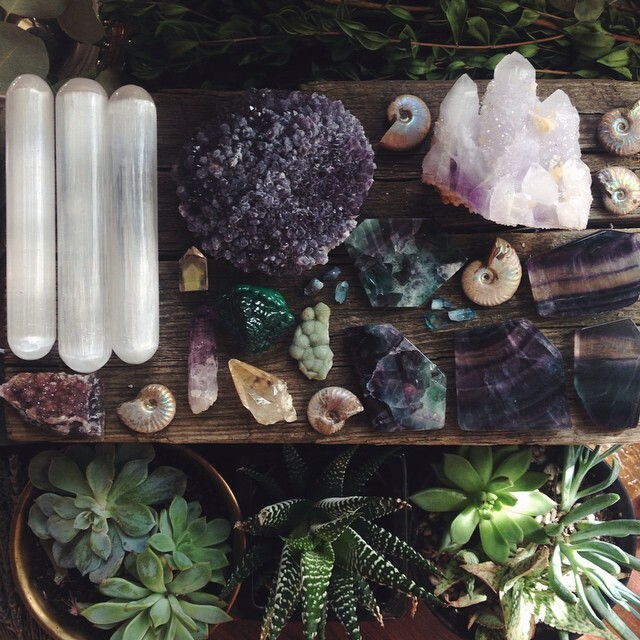 Rocks, crystals, plants: yes, yes, yes, yes! You’ll find me plant shopping in the weeks ahead, as my own private jungle- just 30 plants right now- is only just beginning!!! Enjoy the bliss and feeling of freedom! 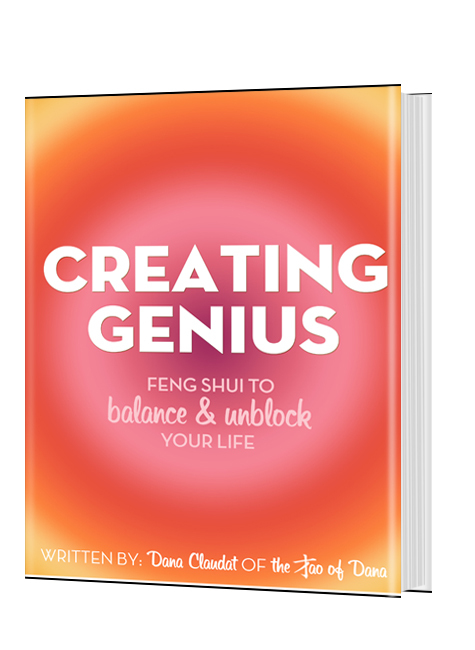 Previous post: Create Your Own Universe Full Of Abundance With Nature As A Guide! Next post: Energy Testing To Tap Into Your Intuition!